Meet Will Davis, PerformancePro trainer and strength coach. Will delivers thousands of hours of bespoke one to one training AND inspires others with his writing and online educational support. He also knows and shares more than a thing or two about nutrition. Will Davis was born in Kent and has always loved sport. From a young age he competed in athletics and rugby and went on the study for a BSc in Exercise Science followed by an MSc in Strength & Conditioning. 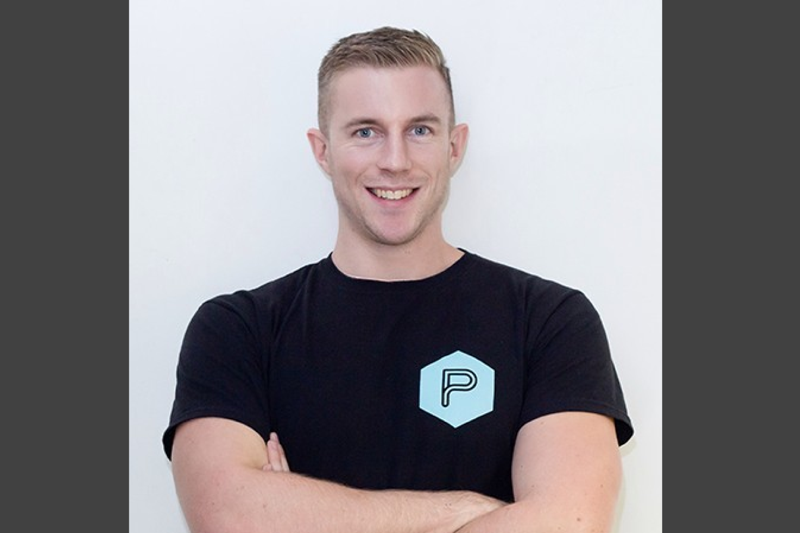 Will was working at another gym in London when he heard through a friend that PerformancePro was opening. He came to visit, liked what he saw and started working at PerformancePro in 2013. For Will, it’s all about the great location, the gym itself and the friendly atmosphere. In addition to his regular one to one personal training with us, Will also runs PerformancePro’s strong man class at weekends. This focussed session is attended by some very dedicated and NOW very strong men and women! Away from the gym, Will likes boxing, snowboarding and competing in Strongman competitions. On the boxing front, Will not only attends many fights as a fan, but also plays a key role in training and helping these boxing athletes become stronger, faster and more powerful. He also listens to drum and bass! Will’s own fitness regime includes strength training four times a week and boxing twice a week. For him and his clients, he recommends the following top tips.